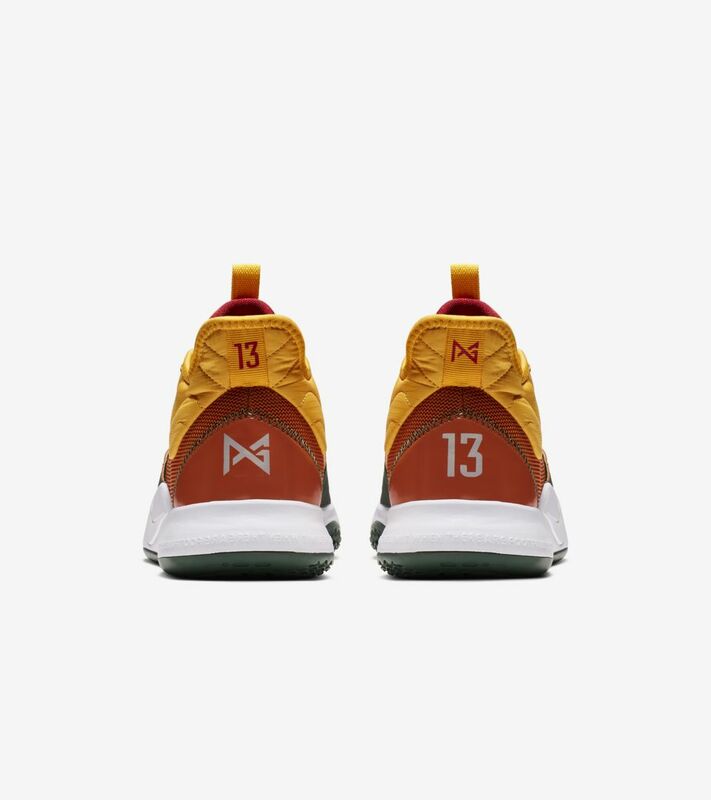 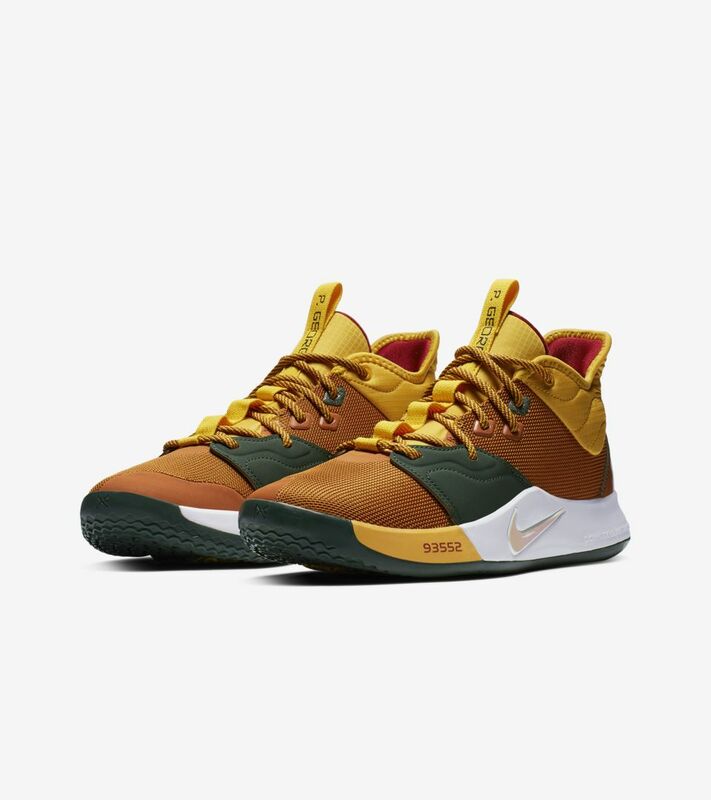 PG knows it’s one thing to brave the elements, but it’s another thing to embrace them. 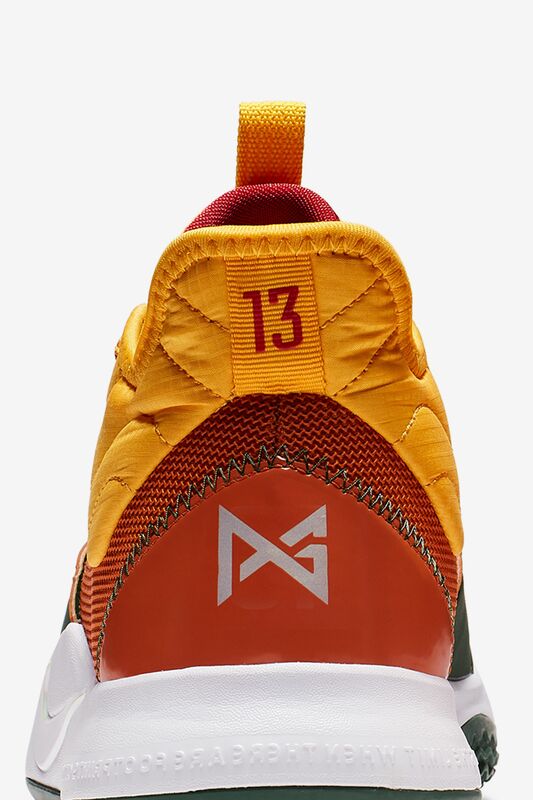 In the game’s biggest moments, PG carries the belief that no matter the environment or intensity, All Conditions means all conditions. 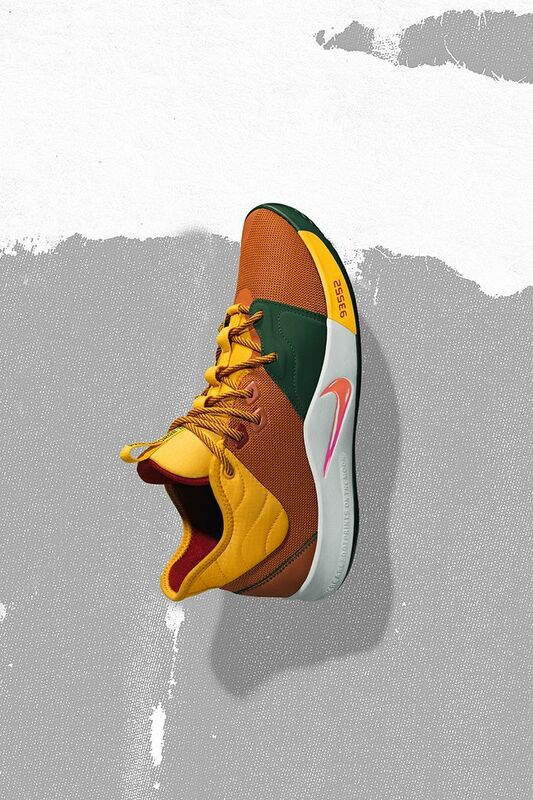 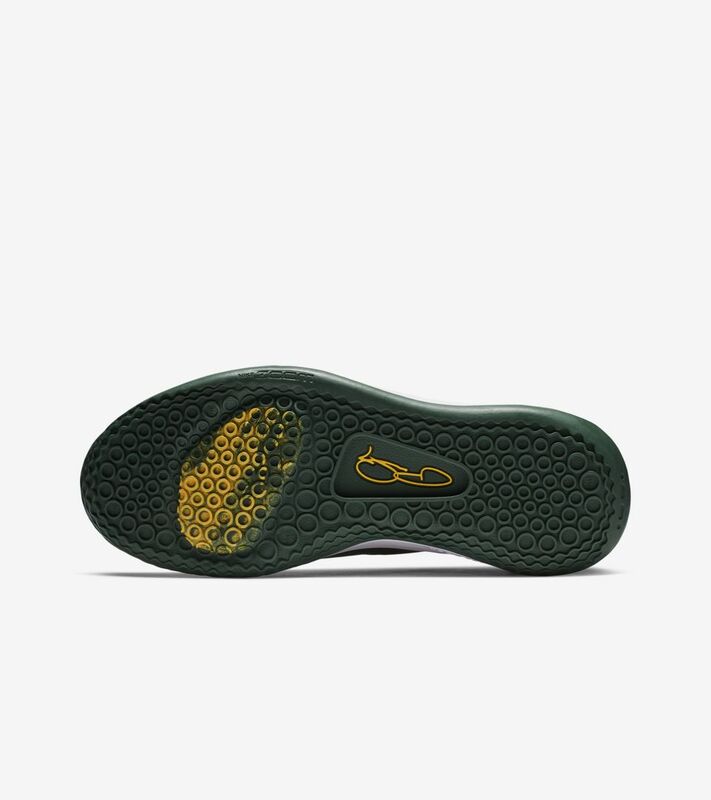 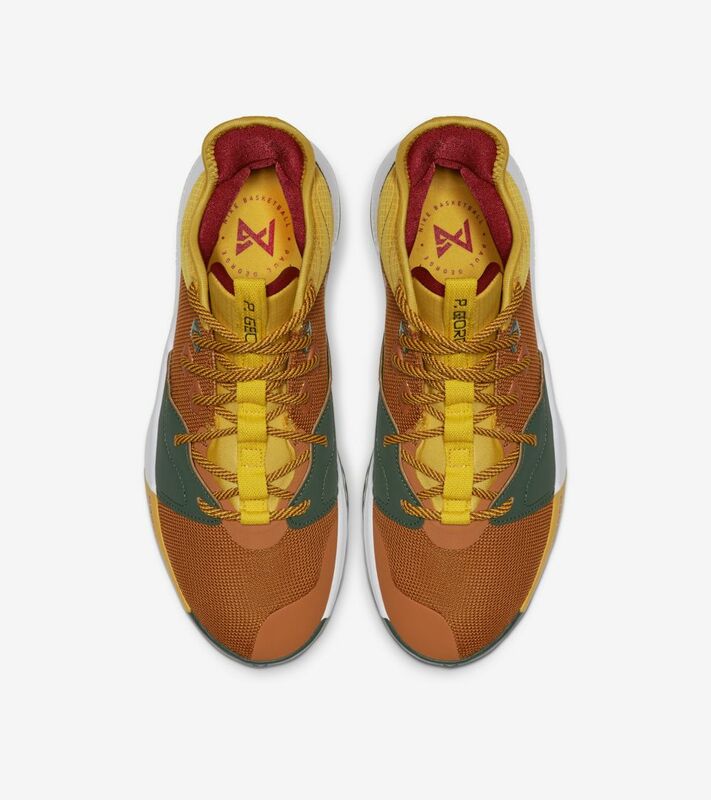 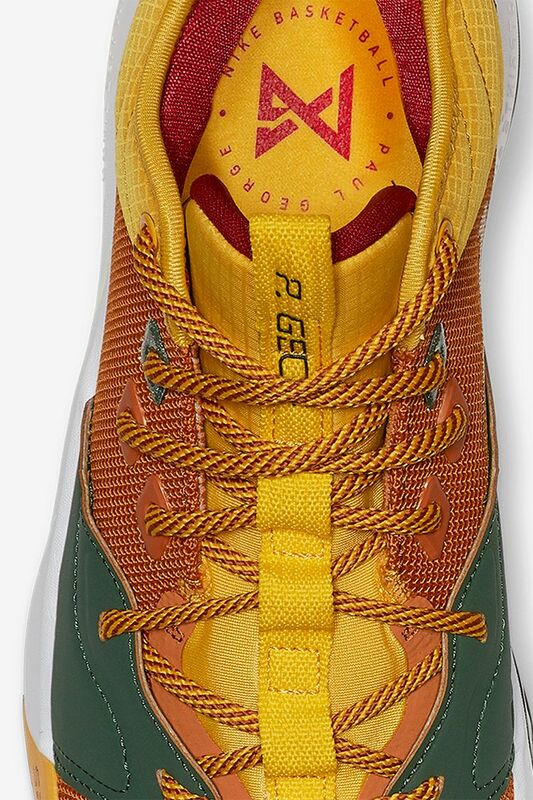 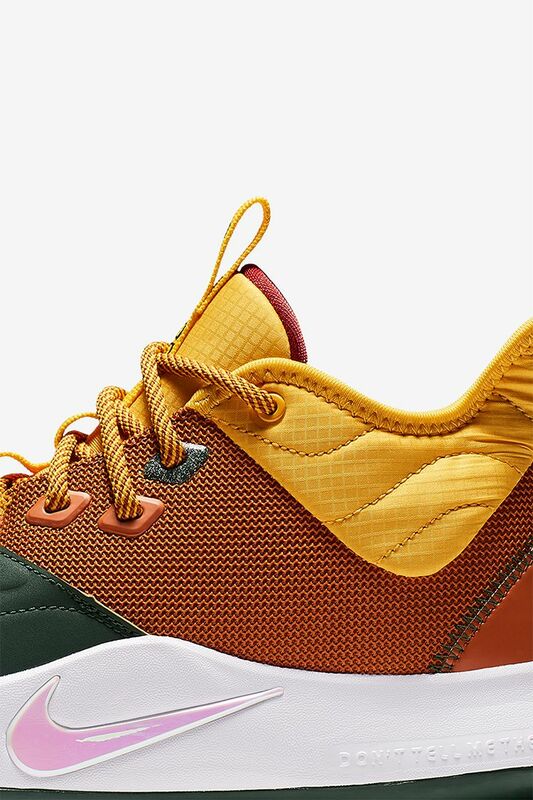 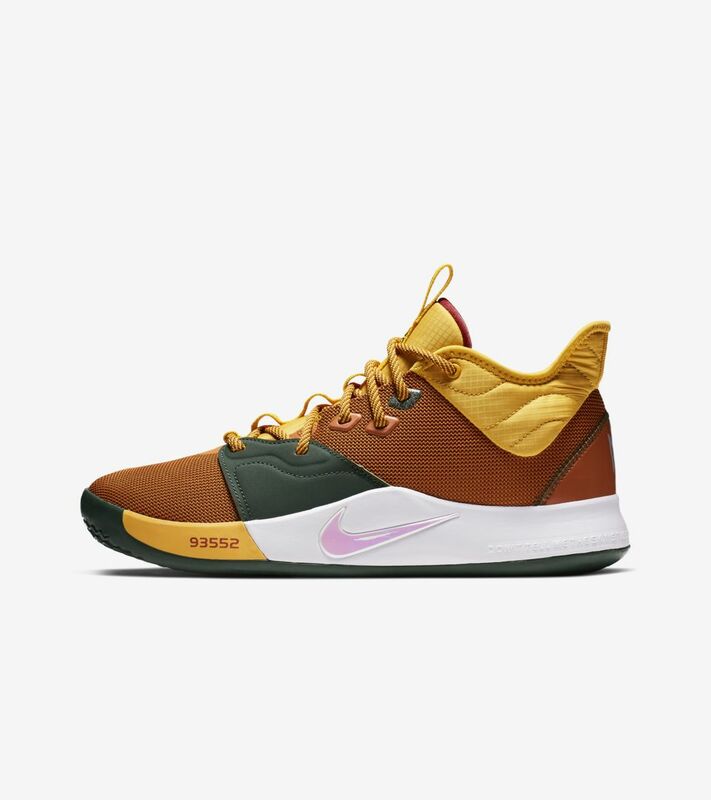 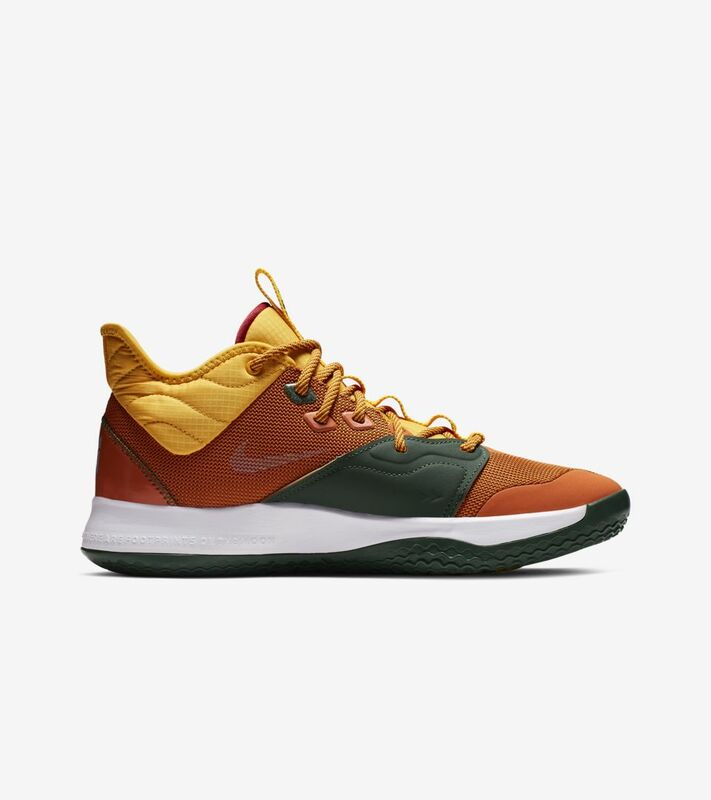 Designed to go further and push beyond limits, the PG 3 “All-Star” combines PG’s love for fishing and the outdoors with the performance innovation, vibrant heritage, and design mantra of the Nike ACG line.